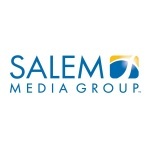 CAMARILLO, Calif.--(BUSINESS WIRE)--Salem Media Group (NASDAQ: SALM) announced today that Carolyn Cassidy has been appointed to the role of General Manager for the Columbus, Ohio market. Cassidy previously held the General Manager’s position at Salem’s Denver radio stations. 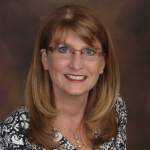 After her time at Salem, she worked with Wilks Broadcasting in Denver eventually becoming General Manager for Wilks in Columbus.